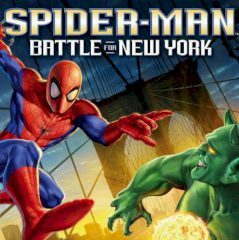 The battle for New York involves Spider-Man and few other characters that help. Enjoy the game. Spider-Man is an ultimate hero that never falls down on his knees. Deal with enemies and their minions and complete each challenging level.